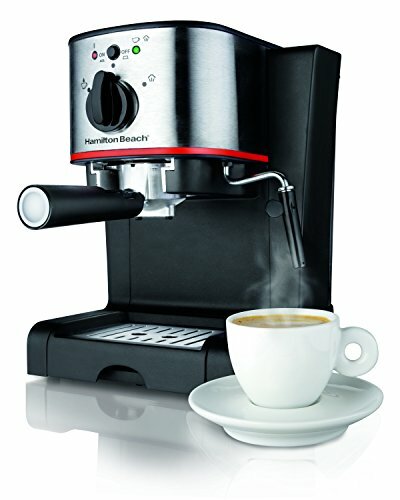 Take the next step in your pursuit of the perfect cup with the 15-Bar Italian Pump Espresso. 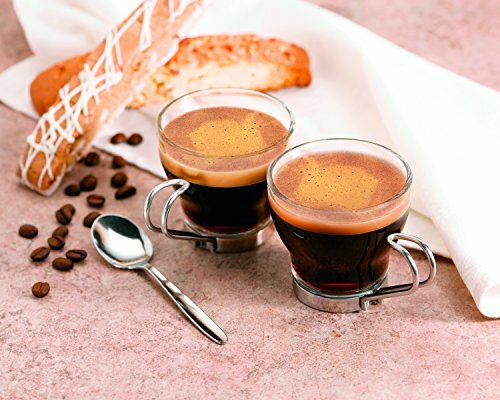 You choose either finely ground espresso or a pod, add a tablespoon of espresso or a single pod for each shot and brew with a simple flick of a lever. 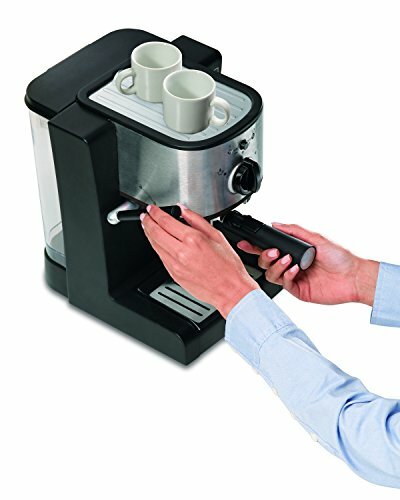 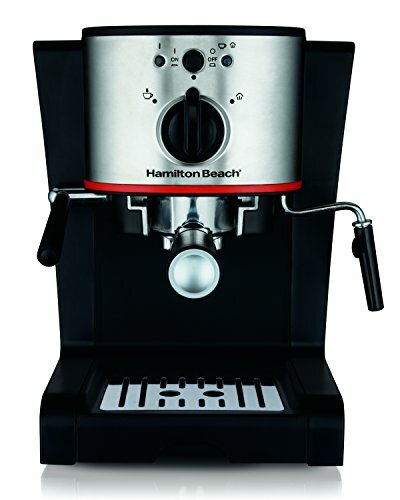 Unlike other high-tech machines that can be difficult to operate and cost thousands, the Hamilton Beach Espresso Maker has patented slide & lock technology that makes achieving cafe-quality results practically effortless.